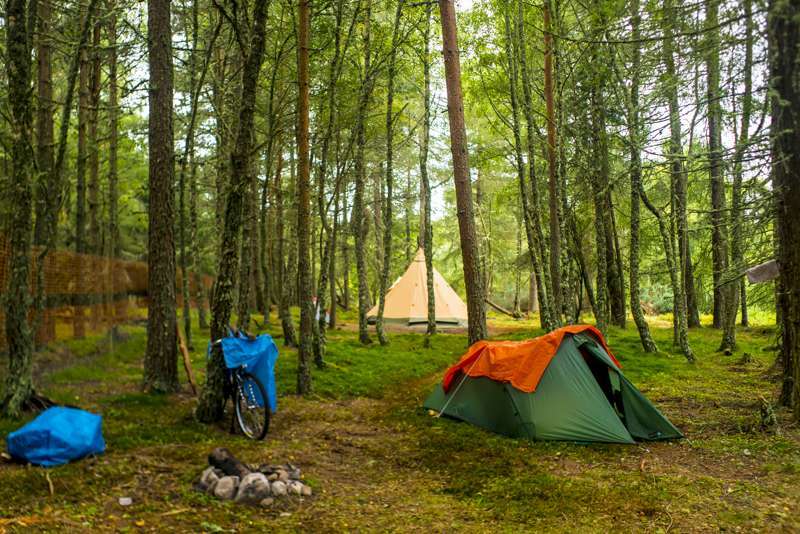 If camping conjures up a deep sense of escapism within you, that back to nature dream of pitching a tent on a faraway peninsula or parking your campervan amid stoney mountain tops, then Northern Scotland is the place to go. 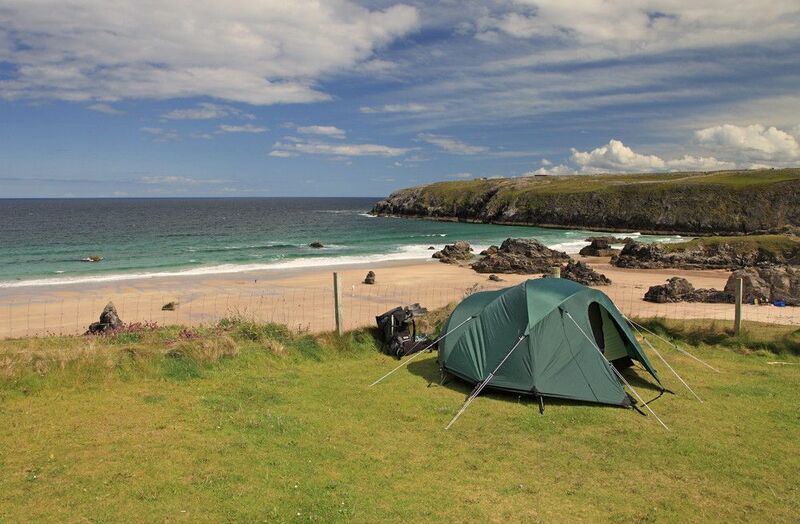 Campsites in North Scotland provide a private slice of remote and unchanged landscapes, rich in history and defined by high peaks, deep lochs and sandy beaches. 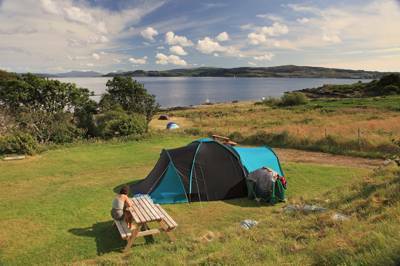 Splendid location on the edge of Loch Sunart, in an unspoilt, largely undiscovered corner of Scotland. 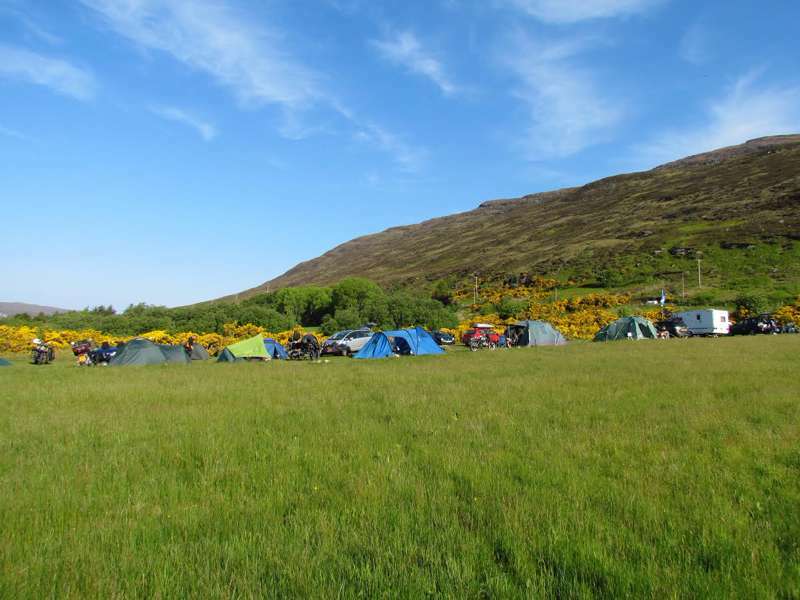 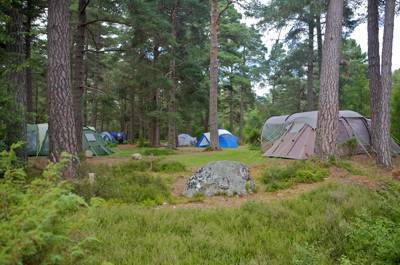 North Scotland at Campsites in North Scotland, Brave the weather and head to North Scotland for your next camping holiday. 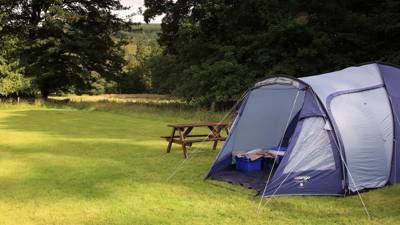 There are plenty of campsites to choose from, ranging from waterside campsites to remote camping, dog-friendly campsites to glamping sites.